Personal, professional and courteous service for companies and the self-employed. The company's staff includes both tax advisors and bookkeepers. Bookkeeping for individuals and companies. Tax returns for the employed. Representation to VAT and income tax authorities. Online reporting to tax authorities. Counseling and guidance for new businesses. Counseling on legal requirements for employing workers. The office has a variety of customers in different professions. 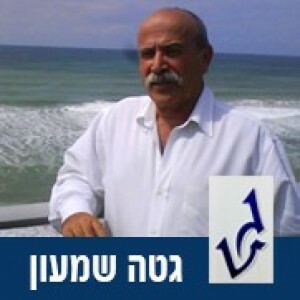 Founded and manged by Shimon Geta, Tax Advisor.